New Customer Special! Call Today! We are a locally owned and operated landscaping, and lawn care company. Whether you need your lawn maintained, or your grass mowed; we have the solution for you. Some of our services and products include; mowing, fertilization, lawn treatments, weed control, pest control, landscape bed maintenance, and lawn care products. If you find yourself needing lawn care or landscaping services; give us a call today! 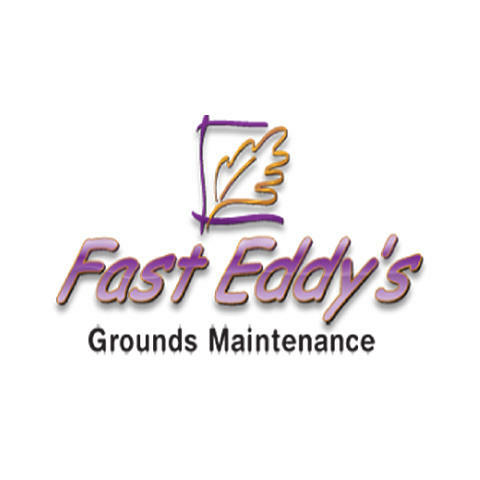 Currently there are no reviews for ' Fast Eddy's Grounds Maintenance '.